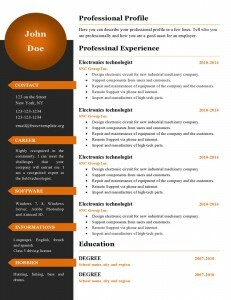 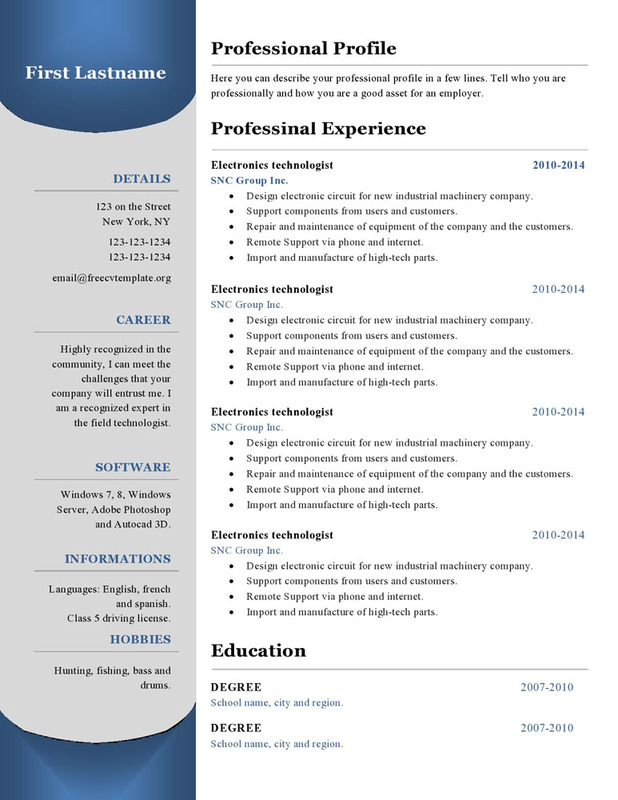 Get the matching cover letter template on this page: Cover Letter Template #23. 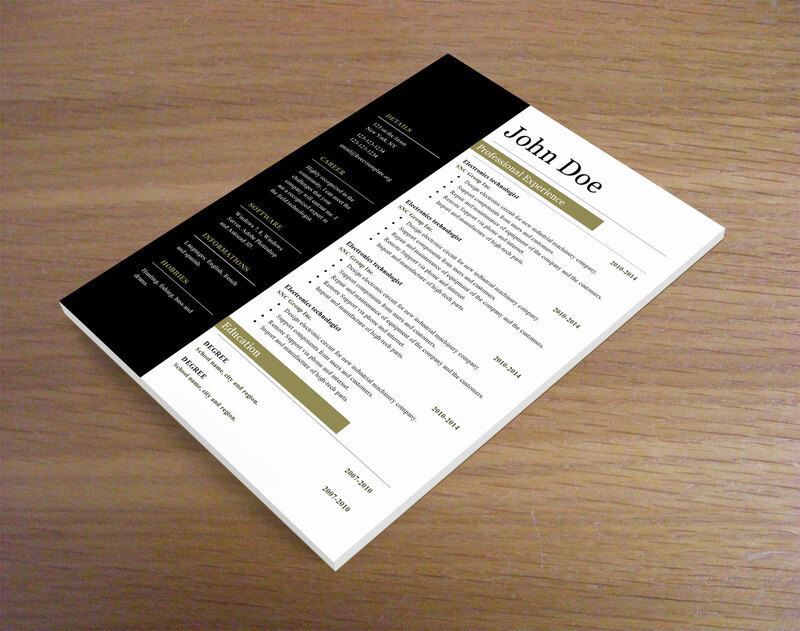 Down below you can take a look at our latest cv templates available for download. 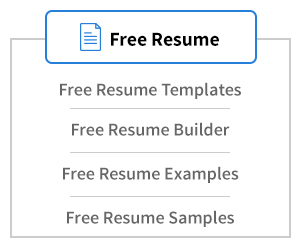 You can use them all for free for all your personal and Professional needs. 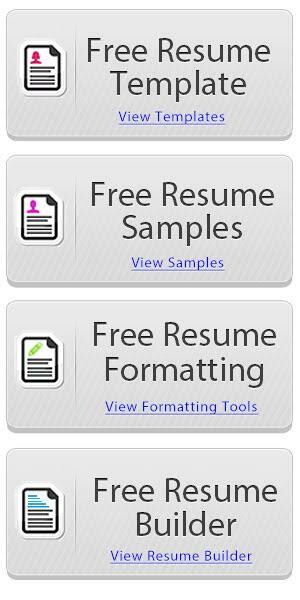 You can go ahead and open each file in your favorite text software and modify it to reflect your own career. 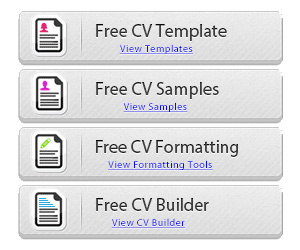 Thank you again for visiting our website, this gives us the opportunity to create new templates for you to use and this, for free!